Are you a marketing firm, a UX firm, or a webshop? Maybe you’re a SaaS firm. Doesn’t matter. Here’s what does: you build creative, technical, marketing and business expertise into the services you provide. A short story from the dot-com days. Non-fiction. Note: the elephant pictured above does not represent a full-service agency. More on that later. First, let me ask you, What’s the difference between, let’s say, a UX consultancy, a digital ad agency, and a tech consulting firm? In my opinion, less than we think. I think they are all just slightly-different manifestations of the modern digital services firm. This type of firm is being created by the integration of digital services, which is being created by the market’s demand for convenience – it wants multiple types of problem-solving expertise on the same engagement. Also, digital has simply blurred the lines between practice areas and entire industries. More on that later too. A service is something you deliver and get paid for. A design comp. A decision-maker prospect list. An expertise is not something you deliver; it’s a group of specialized skills and areas of knowledge. Design-thinking. Knowledge of decision-maker traits in a particular market. You might dispense expertise as advice, but it’s essentially non-transferable between people; it has to be acquired for oneself. Creative, which primarily encompasses copywriting, content writing, visual design, and UX design. Technical, which also includes UX design, along with software development, platform-specific knowledge, web development, data science, and more. Marketing & Advertising, which is sort of a mix of all of the above. It’s also called Communications depending on who’s buying it. Business/Management Consulting, which is the youngest of these expertise areas – in both the offline world (it didn’t come about until the early 20th Century) and the digital world. I view management consulting as being concerned primarily with the efficiency of a business. When you put these areas of expertise together in the same firm, or a closely partnered-up group of firms and freelance consultants, you get a hybrid expertise firm. By the way, notice I left out the word strategy? Yeah, more on that later but it’s neither a skill nor an expertise; I define it a little differently. Previously, this array of qualities only existed in larger agencies that used to call themselves “full-service” (and many still do). A short story from the dotcom days. Non-fiction. Full service was the name of the game at my first agency, during the dotcom days, in New York City, where I worked at 300-person OVEN Digital. 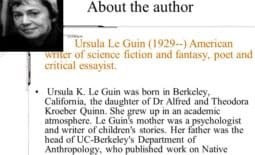 (Interesting sidenote: our first office space was in a cramped three-story building off Astor Place, on the floor right above the Martha Graham Dance Studios). My deep belief is that a good design company today is not possible without having amazing technology and strategy teams, because those three components work so tightly together. Other Liberal Arts majors who did market research and wrote copy. A CEO with a Wall St. background who regularly closed 7 and 8 figure deals. He once won a contract to build an 80-million dollar informational portal (containing, you guessed it, “all” information). So it wasn’t just a design agency, by any means. It was a full-service firm: a software and data consultancy, a design company, a web development company, a UX company, a marketing agency, and a business consulting firm, all wrapped into one. Maybe because of my experience at Oven, I’ve never bought into the idea that some people, or some firms, are technical and others creative, or some workers craftspeople (“implementors”) and other strategic. Those are fuzzy, mutable lines drawn by people who like to order and file things, God bless them. To my mind, anyone who does any kind of work for a digital agency has the ability to make a strategic contribution. That’s why the technology firm should never cede the strategic advisor role to the design firm – and neither of the two should cede that role the management consultancy, as often happens. Anyway, the OVEN Digital “full-service” model doesn’t work anymore, unless your firm is massive, like Sapient-Razorfish, Accenture, Capgemini, Ogilvy & Mather, and a few hundred similar if less well-known outfits. One of the reasons that firms like these still exist and thrive is that the large corporations who are their customers are inefficient procurers of digital services. 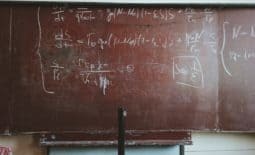 The larger the digital agency headcount, the more absurdly inefficient its efforts to render deliverables to clients: overlap, redundancy, and overlooked incompetence are a big part of what you’re buying. Yet for various reason, it still makes sense for large clients to work with large digital agencies (WPP, which owns Ogilvy & Mather and 450 other agencies, has 70,000 employees in total); much of it is down to risk management. The Fortune 500 has mostly not figured out how to contract directly with, say, the 7-person UX firm in a way that presents no more risk than contracting with a known quantity like Accenture or WPP. Not yet, at least. Small hybrid firms could change that dynamic. 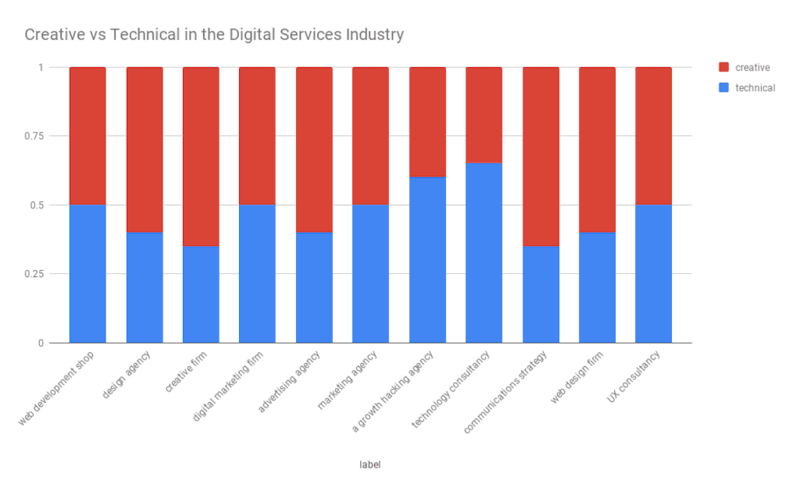 Smaller, independent businesses of between 2 and 100 people comprise the vast majority of what I’m calling digital services firms, according to research I conducted earlier this year (2018) using American Census Bureau data. Together these firms account for about 200,000 registered businesses in the US and over 90% of them have less than 100 employees; that’s 180,000 firms that could be digital services firms (the most definitive directory of digital services and product firms, Clutch, lists only 7,000). But how many are hybrid expertise firms? Not many. You might have seen some firms describe themselves as “soup-to-nuts”, or “end-to-end”. Or they’ll say things like “there is no problem we can’t solve” and “we specialize in being generalists”. Here’s another one: “We provide simple solutions for complex problems”. In other words, any problem. As with the aforementioned OVEN Digital, those are slogans you’ll see at “full-service agencies”, especially creative ones. These firms offer 20, 30, sometimes even 50 different services but they have no clear way of describing themselves apart from using the words brand, design, and full service. It’s obvious from how garbled their messaging is that they rely on word-of-mouth (and that they do excellent work). Some, however, have an excellent “Page One Score” (like IDEO), whereas others like Neo@Ogilvy need a lot of work. How can you be strategic without a general understanding of all the useful ways of thinking about problem-solving? Unlike a full-service agency or even “mono-expertise agency”, the hybrid firm’s diverse thinking about a narrow problem set positions it to provide business strategy advice to customers. I define digital strategy as a set of ideas that inspire a move to a long-term position of advantage through distinctly digital methods or thinking. A firm that relies, for example, only on visual design has very little chance of being strategic (and there’s nothing wrong with that by the way; there is nothing wrong with being a craftsperson). 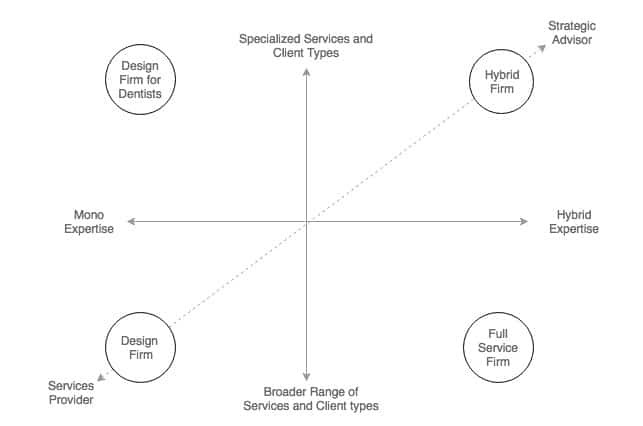 But even a design firm that specializes in a certain problem set (as in the “Design Firm for Dentists”) is at a disadvantage versus the hybrid firm. Copywriting is a creative process that lends itself to marketing and advertising; by not adopting a copywriting practice, a design firm voluntarily limits its impact. On that note, I’ve mentioned design and UX as important facets of creative expertise, but let me call out copywriting, in particular, but also content writing, for their conspicuous absence from the digital services landscape. Somehow we have elevated UX and visual design to the highest-profile roles, yet we outsource writing to people who, God bless them, don’t speak fluent English because it’s not even their first language. How did this happen? (I actually don’t really know, so that’s an honest question). David Olgivy’s direct marketing mentor, John Caples, famously wrote copy – and content (books, articles) – for the firm he owned until he was 83 years old. Modern-day owners of digital firms who do the same often thrive. Basecamp’s Jason Fried, for example. Unfortunately, years of language dilution by lawyers, marketers, executives, and HR departments have turned the powerful, descriptive sentence into an empty vessel optimized for buzzwords, jargon, and vapid expressions. Words are treated as filler—“stuff” that takes up space on a page. Words expand to occupy blank space in a business much as spray foam insulation fills up cracks in your house. By the way, maybe you’ve seen the effect Jason describes in mobile web design and development. How is it that we create a desktop design and a mobile design mock – for the exact same page – but the desktop mock is full of words that don’t exist in its mobile counterpart? Either you need the extra words or you don’t (you don’t). And so on. Not a definitive list but that alone is quite a lot of commonality for firms with so many different labels. And in case that didn’t convince, I present to you …. a bar chart! Case closed. Just a quick note: we like to think of SaaS (Software-as-a-Service) firms being outside the orbit of us digital agencies. They are products, we are services. But if they solve the same problems as we do, for the same kinds of clients, are they really outside our orbit? Or at least they should fuse these qualities together. They should incorporate design thinking, they should be built with high-performant, lean, software development processes, and they should be focused on solving very specific problems for a very specific set of customers. Here’s another characteristic of a successful SaaS firm: partnerships. API-based integration, for example, provides a technology solution to the business problem of how to tie one solution to another. The more integrable a SaaS provider is with other products, the more useful it becomes and the more value it creates. Hmm, maybe there are some lessons there for digital services firms? This is where I really should defer to the smart people, like Philip Morgan, who is also my Specialization School instructor (highly recommended). I think he might agree that like a SaaS firm, we should worry more about whom we solve problems for than what exactly those problems are. Specialization can be delimited by what you do (sales coaching, UX, data integration). But it can also be delimited by whom you do it for and the unique problems those people have. As for your own expertise areas, don’t worry about whether they are technical or creative, consultative or implementation. Because they might be all of the above. I’d be more concerned with whether your services are the best ones for solving problems particular to your types client (ie. if you’re in cannabis or distilled spirits, forget about PPC – learn SEO). But specializing won’t give your firm mastery of creative, technical, and sales and marketing expertise overnight. And to be honest, part of becoming an expert is just sticking with something for years and years. Meanwhile though: hire experts as contractors or employees and form partnerships. Not every services firm is going to hire. There are good reasons for that too, such as keeping headcount low (which in my experience running an agency helps keep profits – and sanity – healthy). For that reason, the ability to form partnerships is an invaluable skill for freelancers and small firms. And it is a skill; something you have to practice over time. Some people suggest going on a pub crawl with your partner firms twice a month. But in our remote world, that approach doesn’t scale well. Here’s another idea: find people with the same kinds of clients as you – or very similar ones – and figure out what your respective strengths and weaknesses are. The stronger the relationships you build, the less you have to rely on your weaknesses. Or things you just don’t like doing. What a great incentive?! And so I think that’s the takeaway: form relationships – real, happy, human relationships – with firms, consultants, freelancers, competitors …. people. Sometimes it can just be as simple as finding the right freelancer. But in any case, it can’t be a transactional relationship, with a rushed phone call here or an occasional email there. 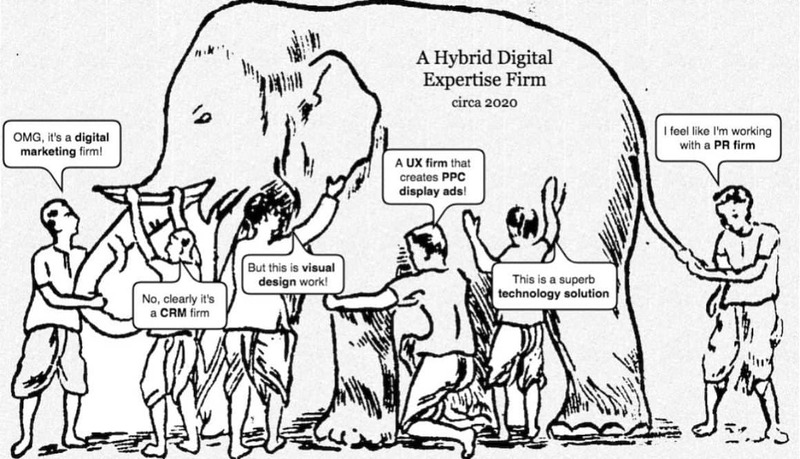 Not if you want to work together to create true hybrid expertise solutions for your clients. Update: On the very same day, 19 July 2018, that I publish this article, I note that Blair Enns has published a very similar, but MUCH better, article called The Great Convergence is Upon Us. It focuses on larger firms but the ideas are similar – and much more refined and eloquently articulated, of course.